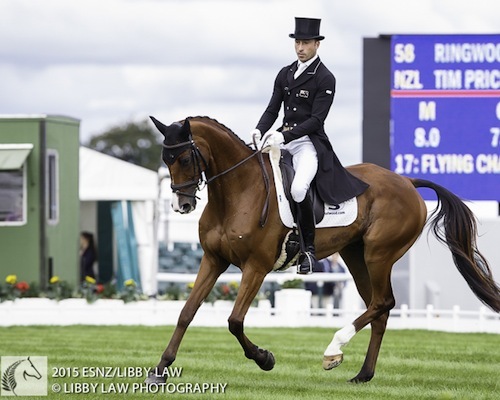 Palm Beach Equine Clinic (PBEC) in Wellington, Florida shared the news last week that equine podiatry consultant Stephen E. O’Grady, DVM, MRCVS, will join its forces this winter. Yes, the narration in German; you can turn off the audio and just watch! Thanks to Maik Feldman for this video. 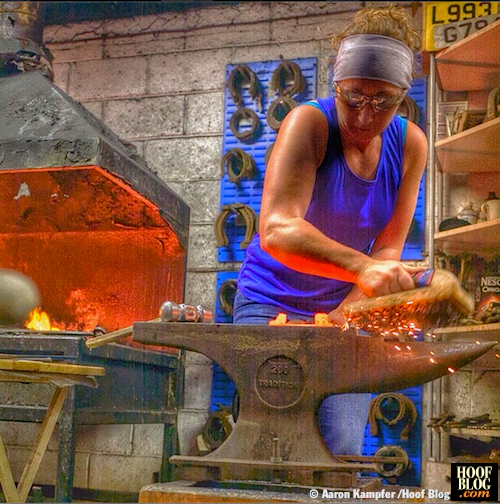 "We make iron glow, and it makes children's eyes light up." A farrier group in Northern Germany has a habit of making the news. Nordhuf undertakes creative fundraising challenges that leave people gasping, and help them raise money for children's charity. But last week they outdid even themselves, when they assembled 13,000 horseshoes into a steel replica of one of Germany's great architectural landmarks, the majestic Brandenburg Gate in the nation's capital of Berlin. 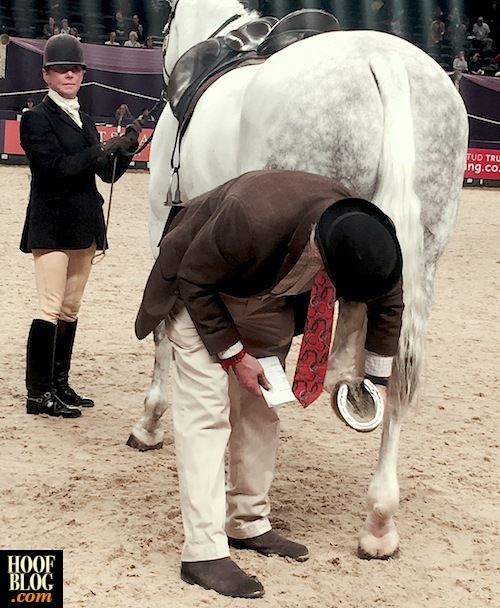 Great Britain’s 2015 Horse of the Year Show (HOYS) saw the prestigious Worshipful Company of Farriers (WCF) Best Shod Horse competition take place on Friday, October 9. Entrants lined up ready for their hoof inspection in order to have a chance of winning this reputable award. 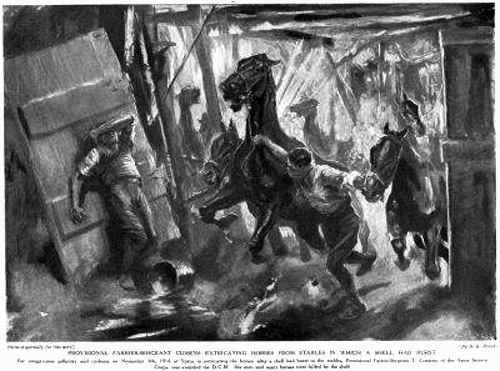 This lithograph by Howard K. Elcock depicts Provisional Farrier Sergeant T. Cussens of the Army Service Corps rescuing horses from a stable at Ypres during a shell attack. He received the Distinguished Conduct Medal for his brave act. 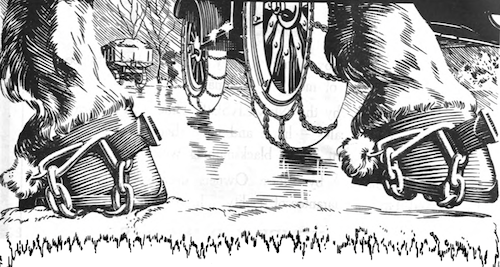 Six men and many horses were killed by the shell. 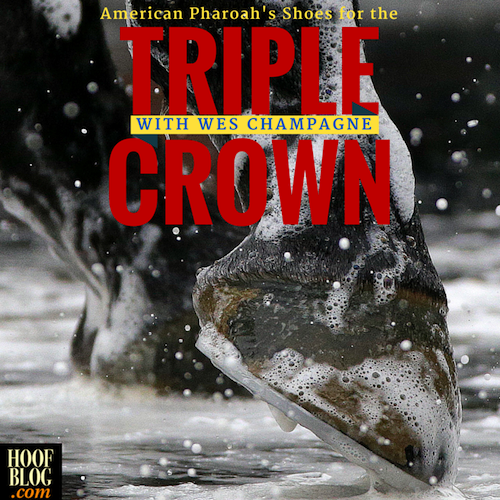 In an interview today from the Breeders Cup at Keeneland Racecourse in Lexington, Kentucky, Santa Anita horseshoer Wesley Champagne confirmed that 2015 Triple Crown winner American Pharoah raced today in the Classic wearing his now-trademark heel-plate double-shoe on his injured left front foot. 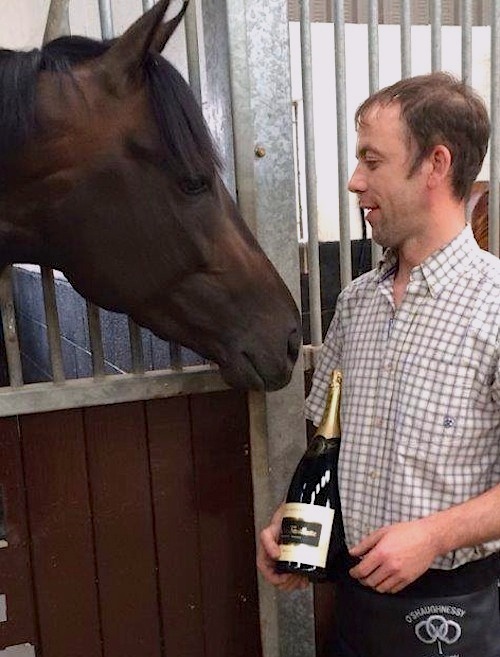 Newmarket, England farrier Ed O'Shaughnessy looks like he's about to share a bottle of champagne with his #1 customer, champion three-year-old Thoroughbred Golden Horn, trained by Ed's client, John Gosden. Earlier this month, Golden Horn became only the seventh horse in the long history of British racing to win both the English Derby and the French Arc. And today, Golden Horn will run in Ed's shoes in the Breeders Cup Longines Turf to make history by winning the third great turf race, in a third country. 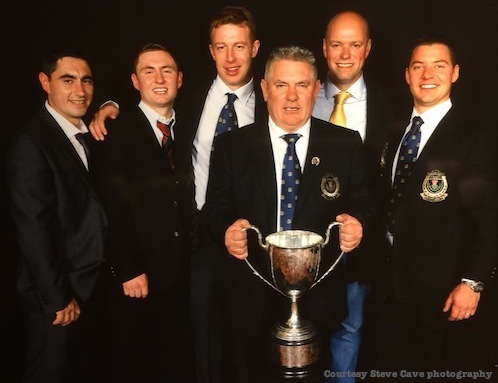 British farrier supplier Stromshom Supplies presented the bottle of champagne to Ed, who was their "plater of the year" for 2014. It's Breeders Cup day. Click around the Internet and you can see the races through the eyes of the breeders, the jockeys, the trainers, the owners, the bettors, and everyone else with a stake in the world championship race day. 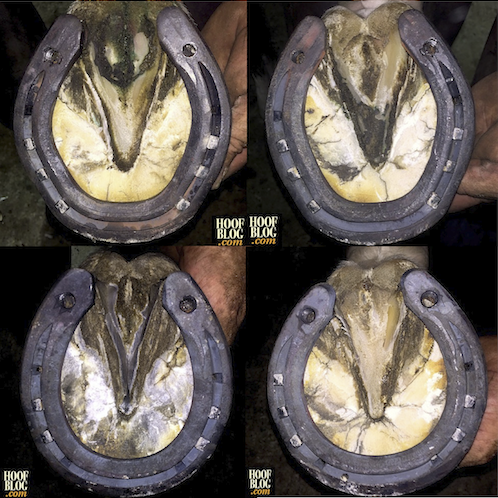 Here's a chance to look at one of the world's top horses through its shoes, as told by his farrier. There's nothing like a beautiful day of fall horseracing at Keeneland outside Lexington, Kentucky. 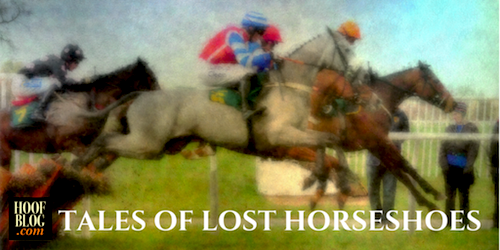 Unless it's the dark flip side of that coin: the sickening news that another racehorse has broken down. In the first week of the Keeneland fall meet this year, three horses suffered varying injuries classified as catastrophic breakdowns– one during racing and two during training, ending their lives. The recent tragedies at Keeneland are magnified by attention on the track as the host of the Breeders Cup at the end of the this month, which will be held at Keeneland for the first time. To accommodate the championship, Keeneland ripped up its all-weather Polytrack surface on the main track and replaced it with a dirt surface, which was used for the fall 2014 and spring 2015 meets. One of the horses lost was Stonestreet's Rock Fall, a highly-regarded contender for the upcoming Breeders Cup trained by Todd Pletcher. Special testing of the racetrack surface has revealed no irregularity, according to a press release issued today by the racetrack. Keeneland shared news that Dr. Mick Peterson, University of Maine Professor and executive director of the school's Racing Surfaces Testing Laboratory, was on site this weekend, working with track officials to review testing and daily measuring procedures to ensure the safety of the dirt track. The review found that Keeneland’s dirt surface met all of the pre-meet test criteria and all maintenance had been performed in accordance with protocols developed for the track. The findings were similar to those reported in Dr. Peterson’s Composition and Performance Testing review, conducted just before the start of Keeneland’s 2015 Fall Meet. Dr. Peterson performs a review of Keeneland’s dirt and turf surfaces prior to the start of every race meet. In addition to the pre-meet testing, daily measurements are taken on both racing surfaces every race day by Keeneland officials and complete electronic records are maintained and reviewed by Dr. Peterson. Keeneland’s 1 1/16-mile main track was converted from an all-weather Polytrack surface to a dirt surface during the summer of 2014, and racing first was held over the new track during the 2014 Fall Meet. Today, the dirt surface is among the most extensively researched and most sophisticated in North America, with data collected and monitored by state-of-the-art technology and equipment. “The safety of our horses and riders is priority No. 1, and we remain confident in the performance of our race track,” Keeneland Vice President of Racing W.B. 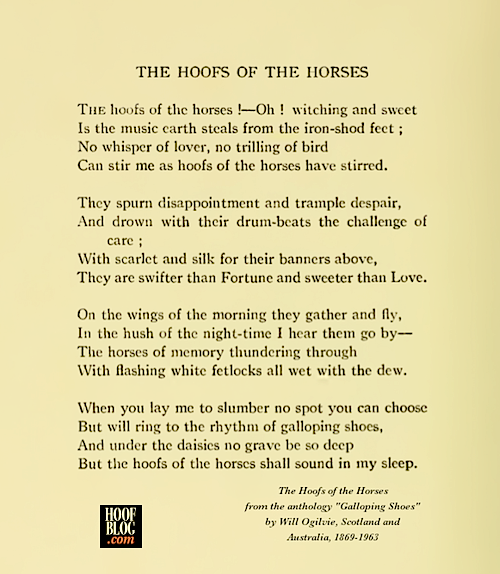 Rogers Beasley said. 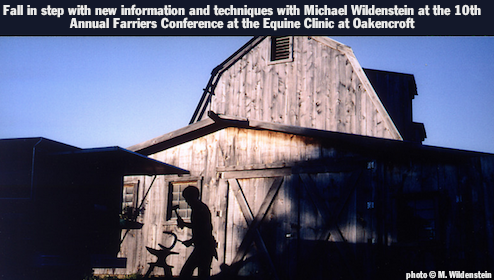 Portions of this article were extracted from a news release provided by Keeneland. 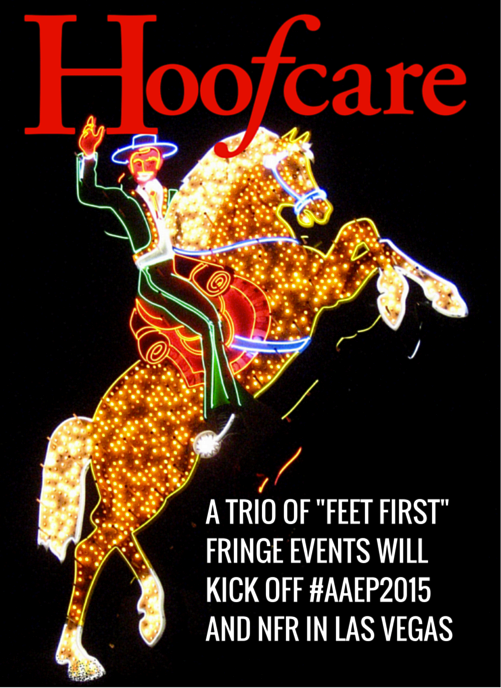 When they talk about hoofing it on the Vegas Strip, the AAEP wants to make sure it's done right. 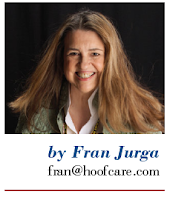 The 61st Convention of the American Association of Equine Practitioners (AAEP) is planned for December 5-9, 2015 in Las Vegas, Nevada. 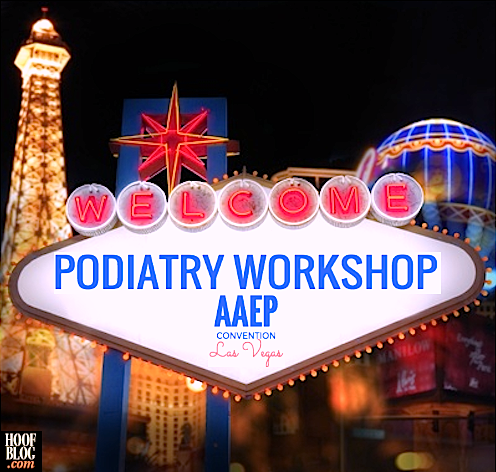 This year, the convention kicks off with a full-day podiatry workshop on Saturday, December 5. The schedule and registration details are shared here but you should check the AAEP convention website for updates and changes that may be made. 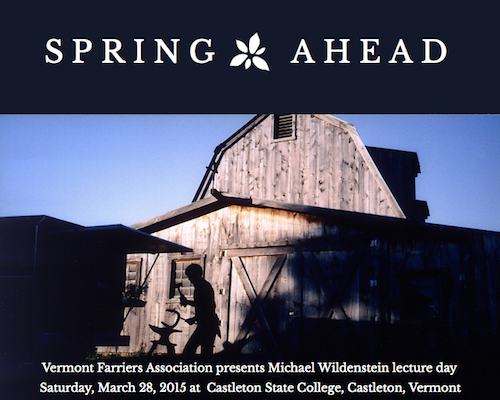 This event is sponsored by Vetel Diagnostics, Akorn Animal Health, and SmartPak. Today the American Farrier's Association (AFA) and the American Association of Professional Farriers (AAPF) reported on their Facebook pages that popular farrier Red Renchin has died. There are no other official reports, since it is a weekend, but more information will surely be available soon. Red is married to Kate Renchin; they live in Wisconsin and Florida. A more complete or factual obituary may be available elsewhere or later. This is more about what he meant than the facts of what he did, although he did a lot. 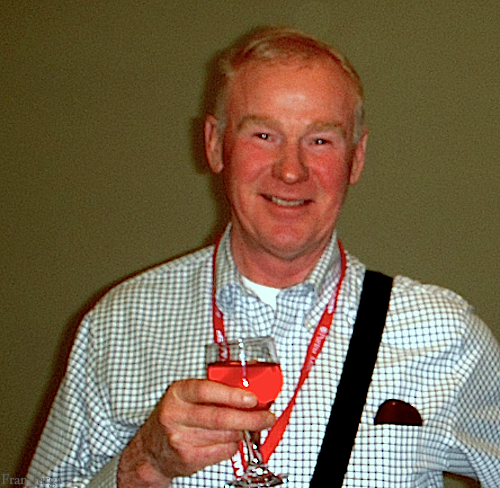 Red Renchin was a member of the AFA for decades and had been distinguished as an honorary lifetime member of the AAPF after his retirement from practice in 2011. 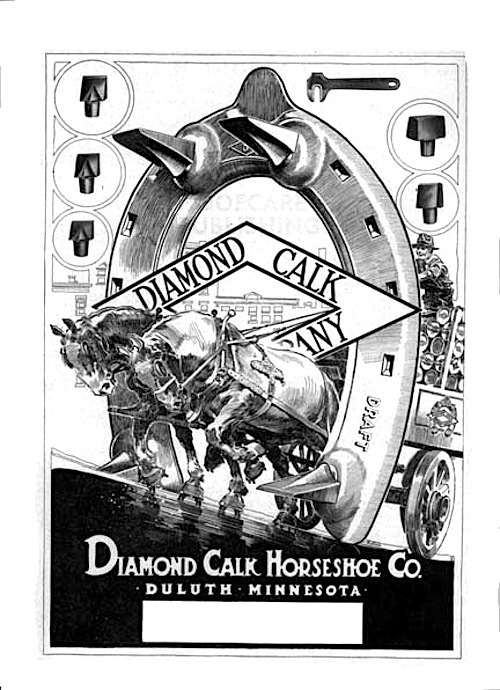 His accomplishments as a farrier at the international level in the hunter/jumper world were well-known, and he also easily made the transition to lameness-specialty work as long-time horseshoeing consultant to Wisconsin Equine Clinic. He was interested in business management and at one time successfully managed a multi-farrier practice and trained many apprentices. 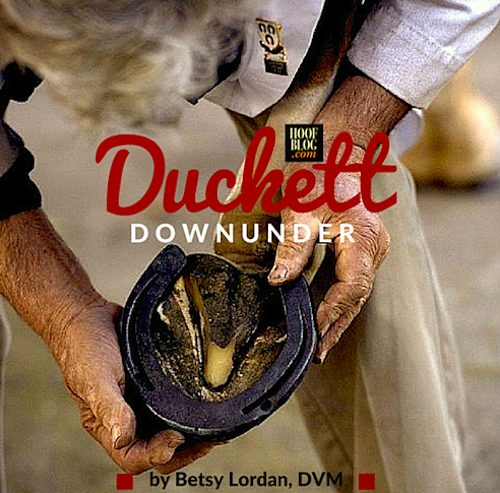 He was a horseman as well as a farrier; he knew what his clients were talking about. Red was easily at the top of his profession in terms of accomplishment and respect earned for his ability to shoe horses; he's even in the "Hall of Fame". But he will always be remembered and missed for his kindness and manners both at and away from the anvil. That's a very different hall of fame. His friendliness and attentive way of listening to others made everyone feel special and important. 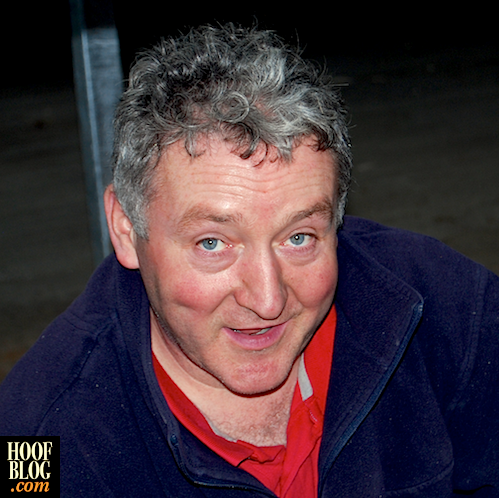 Improving the farrier profession was a burning desire for Red Renchin, who could have taken it easy these past few years but chose to give back to his profession instead. 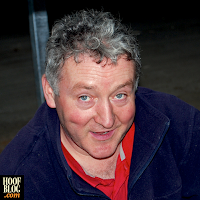 He suffered through a major life-threatening health crisis in 2011 and came back to re-join the farrier world with a renewed sense of purpose. 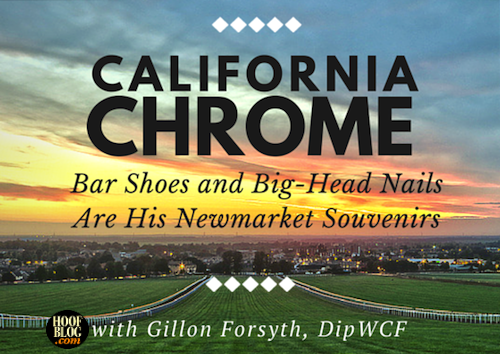 He made himself accessible at horseshoer events, supported fundraisers, and worked to improve continuing education quality and opportunities for farriers. 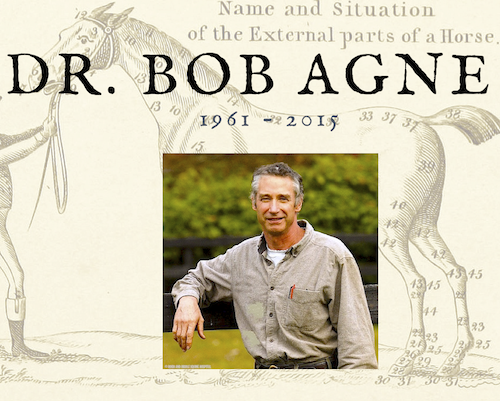 He often shared his wider vision, that it takes more to be successful as a farrier than just an impressive number of horses shod in a day or the ability to excel at the anvil, and left a legacy in print and on video through his work as technical editor for the American Farriers Journal. I never met anyone more interested in what was going on at an AFA Convention in the old days than Red Renchin, and he genuinely felt offended when a speaker didn't deliver a quality presentation. "That could have been so much better," he'd often moan, but sometimes he'd meet up with me outside the lecture hall and his eyes would be sparkling. "That was fantastic!" he'd say. "Let's go talk about it!" I don't know how many hours Red and I spent over coffee or cocktails, trying to sort things out, drawing on napkins and asking the opinions of others. On a higher level, or when it came to politics, we'd mourn that people couldn't get along and wish that things would get better for farriers. Somewhere along the way, it did get better, thanks to Red and the too-few people like him. The improvements they made for the farriers that came behind them are everywhere, if the new people are motivated enough to take advantage of them, and don't take them for granted. I hope Red won't be forgotten. Everyone who is hosting a farrier education event for the next year should take one seat in the audience and tape it off. Make it Red's seat. Remember him, because he probably would have been there, or wanted to be. Make your educational event good enough that Red's eyes would have sparkled and he would have chirped, "That was fantastic!" Aim to make everyone in the room want to talk it over with their friends late into the night, because that's really why they came. That's what Red Renchin would have done, and loved every minute of it. If you think you've heard this one before, stop me. But some things are worth repeating, and history has repeated itself. 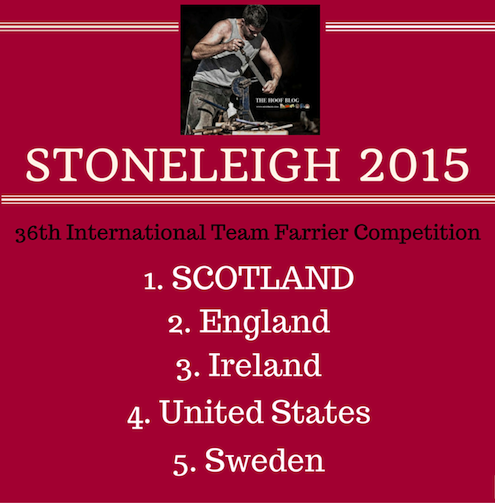 So have a farrier, a horse, a rider, an owner, and a judge at the world's premier three-day event. Lost shoes were in the news this week, and it turns out that the tribunal in Ireland didn't feature the only lost shoes in the news. Each of us has a favorite lost shoe photo, video or story. 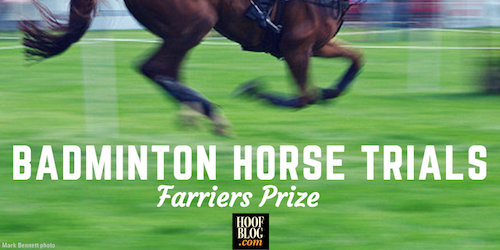 One of horse sports' great wild cards has always been the lost shoe. 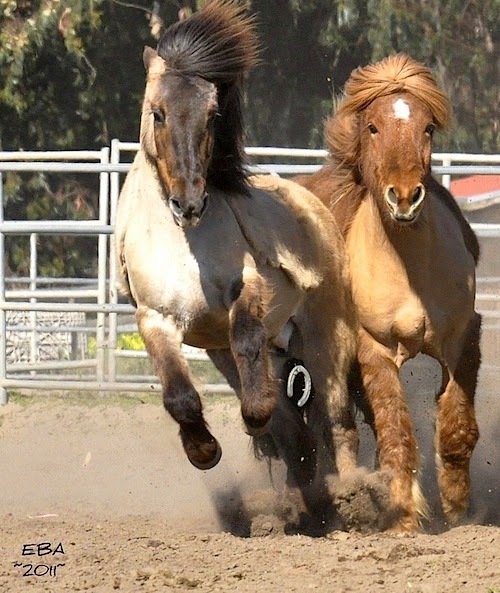 Some horses lose a shoe and stop in their tracks. Some keep running and jumping--even winning. Sometimes the shoe sparkles in the sun. Sometimes it's never found. 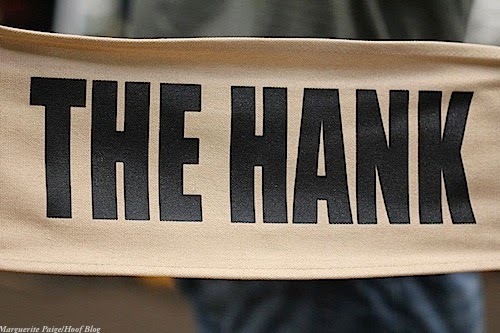 Some people just shrug it off. Some people want to do something about it. And sometimes it's just a mystery. 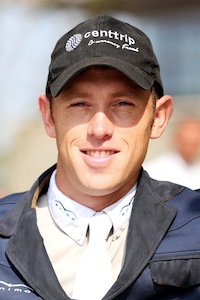 An earlier report on the successful return to racing for Brazilian champion colt Bal a Bali regretted the lack of details about the horse’s fight against laminitis and what types of therapy had been utilized to aid his recovery after he arrived in the United States in July 2014. 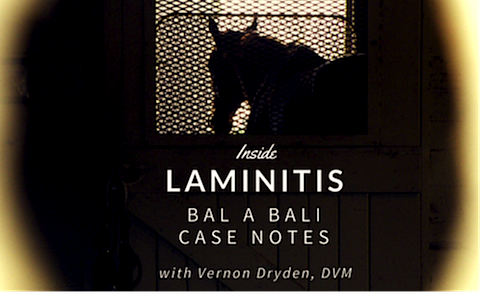 Thanks to an interview today with Rood and Riddle Equine Hospital’s Vernon Dryden, DVM, some of the details of Bal a Bali’s nine-month ordeal can now be shared. 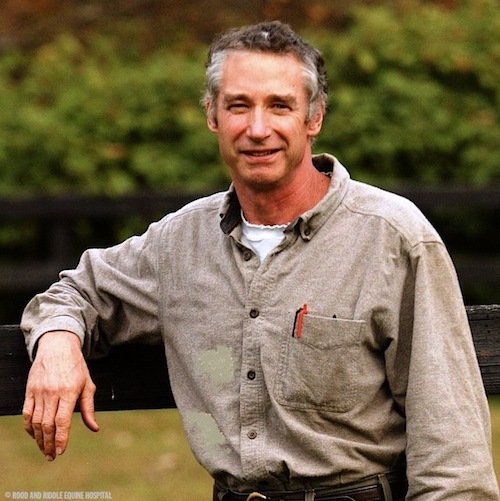 Dr. Dryden acknowledges the willingness of the colt’s owners, Sienna Farm and Foxhill Farm, to share information that might benefit another horse suffering from a similar problem. Every once in a while, a bad news story takes a turn for the good. This one took a turn for the great. Yesterday in California, a horse from Brazil made his first start in the United States. 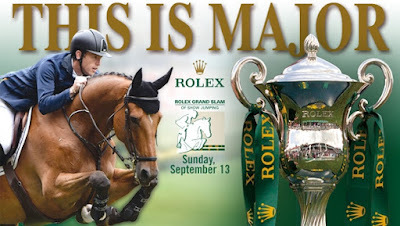 Bal a Bali holds a world record and won Brazil's Triple Crown. He was purchased by American investors, and flown north to join trainer Richard Mandella's stable at Santa Anita Park in California. But that was almost a year ago. This horse's health took a detour when something went wrong. Very wrong. 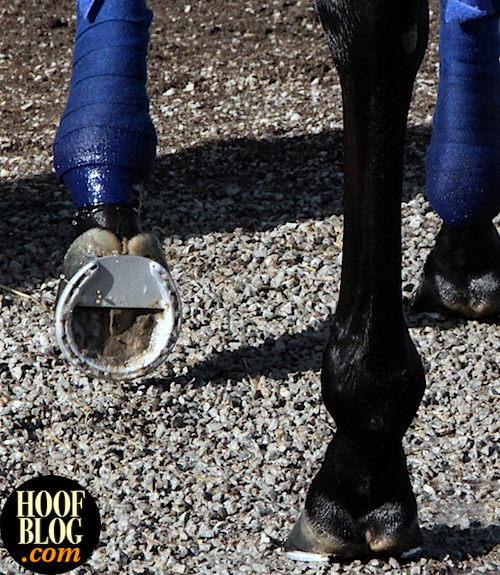 Laminitis-level wrong. Finally, yesterday he showed what he can do. And what he can overcome to do it. 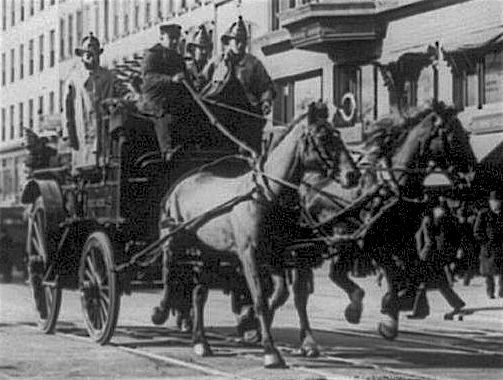 A team of fire horses speeding to the famous Triangle Shirtwaist Fire in New York City in 1911. When they got there, the firemen could do little, as the employees had been locked into their work stations on the upper floors of the building. Many seamstresses jumped out windows to their deaths; 146 employees, mostly women, died that day. Ladders couldn't reach them. Notice theses horses wear no blinders on their bridles; this was customary for fire horses. Not all running by horses is done on the racetrack. It's not always done for prize money or glory in front of a cheering crowd. Sometimes horses run because they know that is what they are supposed to do. And that's exactly what Horse Number 12 did. 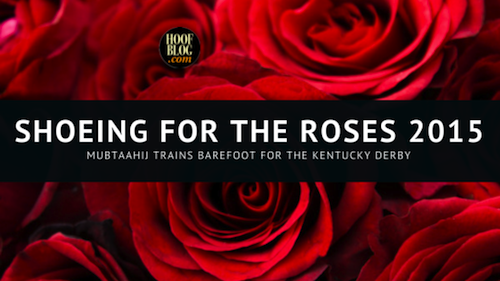 Not every horse's journey to the Kentucky Derby​ left a trail of classic hoofprints in the dirt. One horse's prints probably show a distinct frog, the imprint of his sole...and no sign of a shoe. That's because Mubtaahij​​, the highly-regarded invader from Dubai, is a little different. 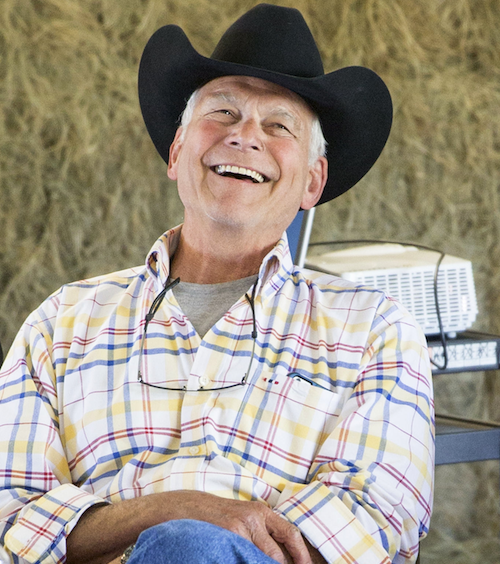 Texas A&M University in College Station, Texas recently honored William Moyer, DVM with a retirement party. 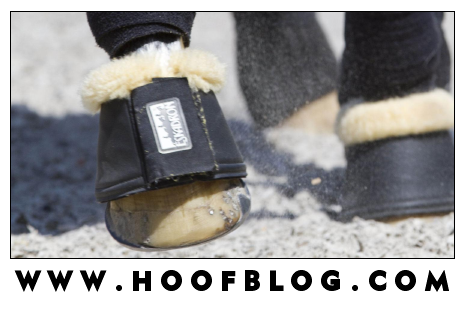 The Hoof Blog pairs some photos from the party with the University's official farewell to Dr. Moyer, who also recently served as president of the American Association of Equine Practitioners and is a popular lecturer on equine lameness. At some point today, someone in the stands at Keeneland Racecourse is sure to read the fine print in the program and notice that in the second race, there's a 12-year-old horse running in his 96th lifetime start. 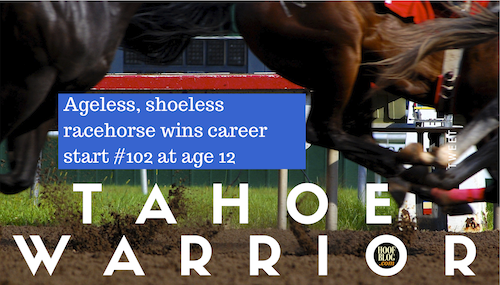 And if he or she is a savvy horseplayer, they'll put a few dollars on Tahoe Warrior, and cheer him home. 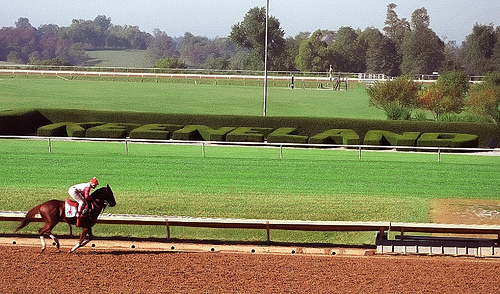 Today is opening day at Lexington, Kentucky's magnificent Keeneland Racecourse. It's raining, and 61 degrees. 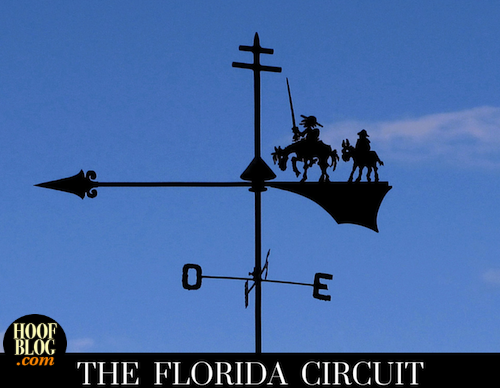 The track is listed as sloppy and at least some of the turf races are moved to the dirt track. Yes, to the dirt track. 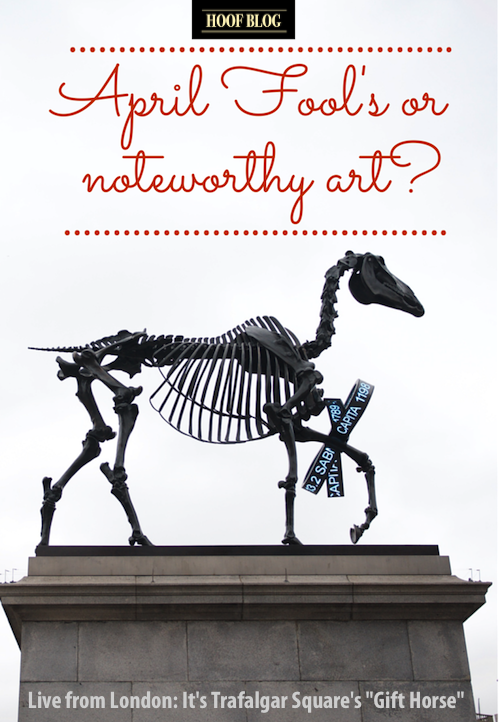 Bare Bones in London: Is Trafalgar Square's Ode to Equine Anatomy an April Fool's Prank?